NEIL KING grew up in Western Pennsylvania and spent many balmy fall afternoons in the “woods”. At the time he thought the animals were drawing him to the forest. However, he later came to realize the animals were mere entertainment. It was the forest he was bonding with and that kinship has prevailed his entire life. 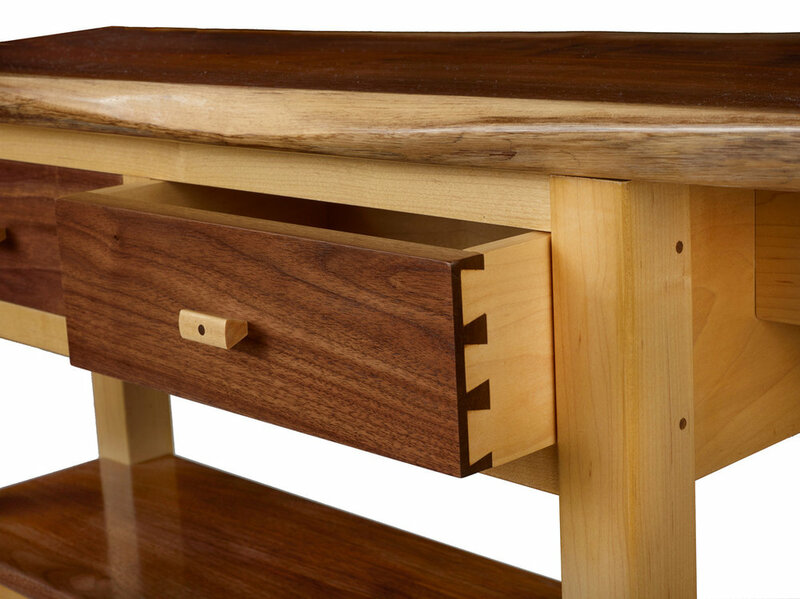 Neil credits his grandfather for inspiring his passion for woodworking and for passing along the necessary skills he now uses to transform wood into timeless expressions of art. 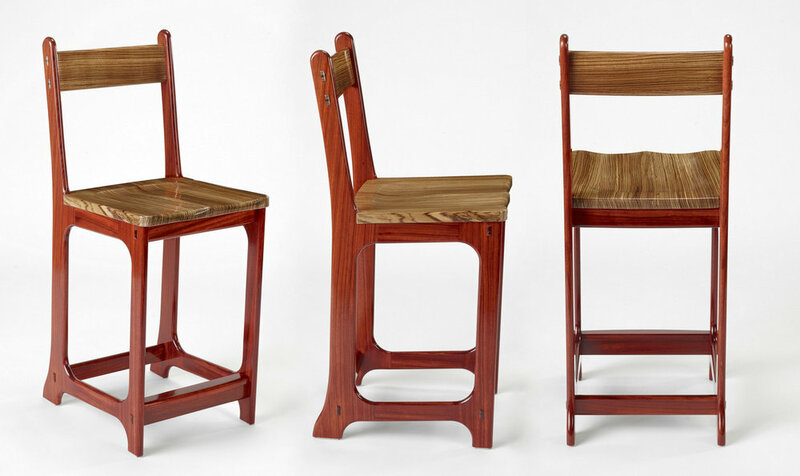 Neil strives to celebrate the life of trees by memorializing them through the furniture he builds. Like the magnificent towering trees, no two pieces of his furniture are the same. 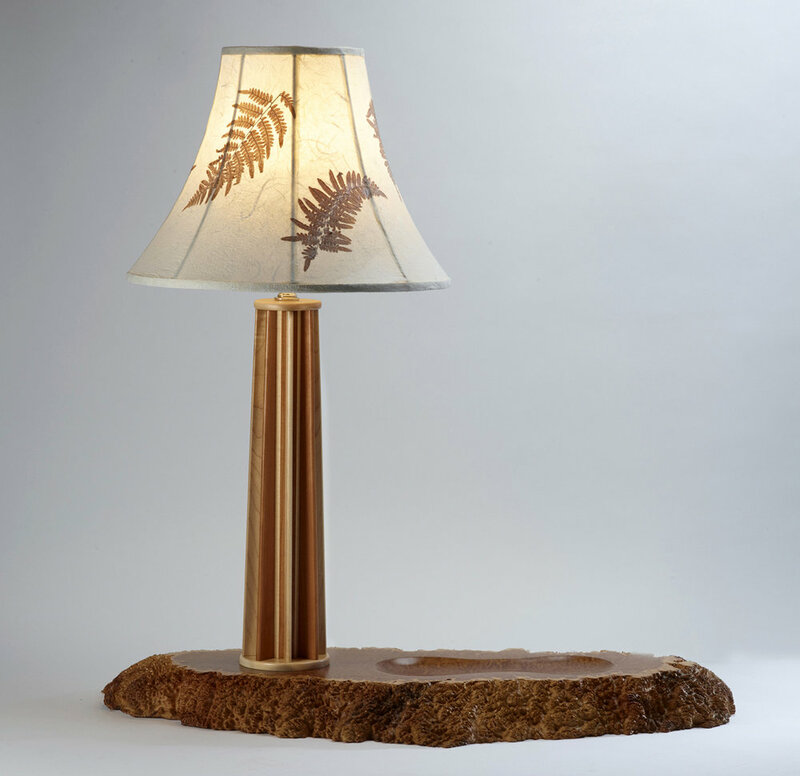 Inspiration for the design of the Fern Shade lamp came from the rugged, windswept granite islands and navigational lights throughout Georgian Bay in Ontario, Canada. 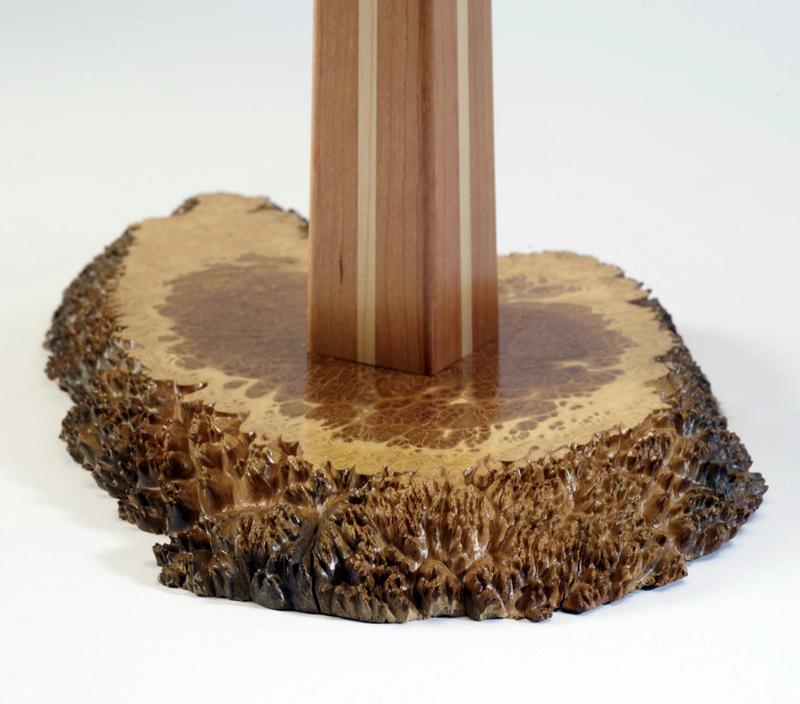 The base is crafted from a live edge, Brown Mallee burl originating from Australia.